Direct mail isn’t dead and PebblePost proves this through its Programmatic Direct Mail® service, which converts shoppers into buyers. This service collects data on users’ real-time online interest and then sends meaningful mail to influence at-home purchases. PebblePost’s marketing platform uses sophisticated data insights to deliver the right message, at the right time but through physical mail. 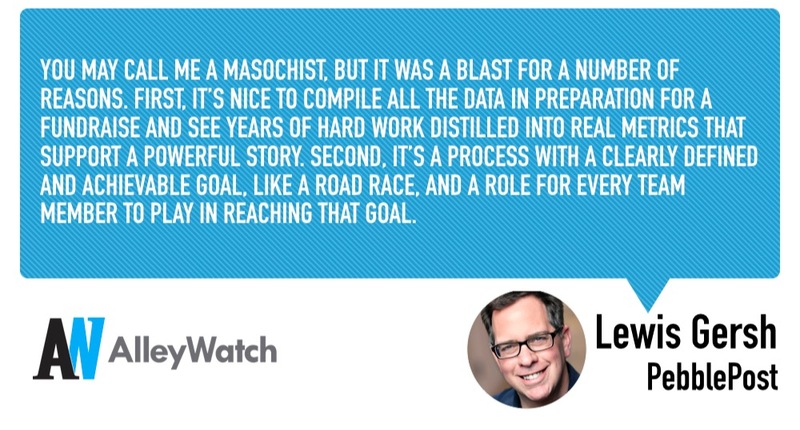 AlleyWatch chatted with CEO and founder Lewis Gersh about the popularity of this marketing platform and the company’s latest funding round, which has now raised $80M over eight rounds. We secured a Series C Round of $25M led by Advance Venture Partners (AVP). 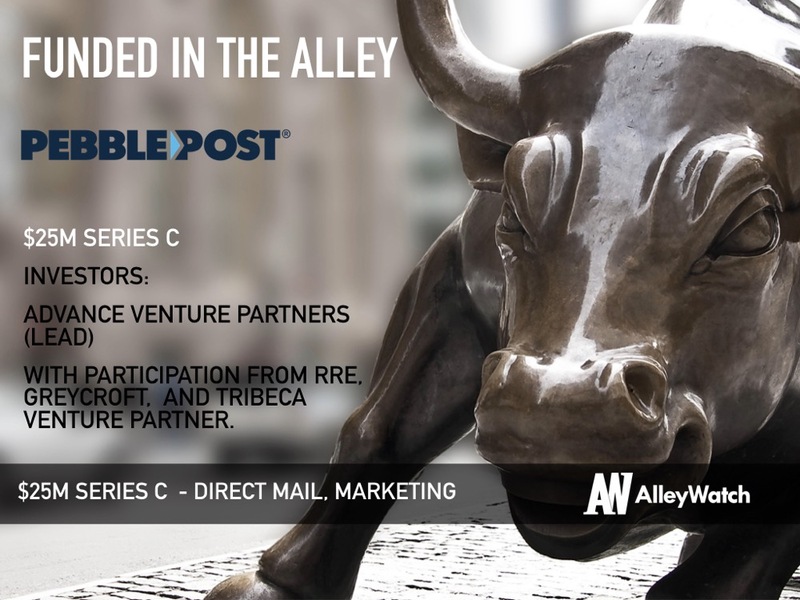 AVP joins prior investors that include RRE, Greycroft, Tribeca Venture Partners, strategic investors, and founders and pioneers in digital media. 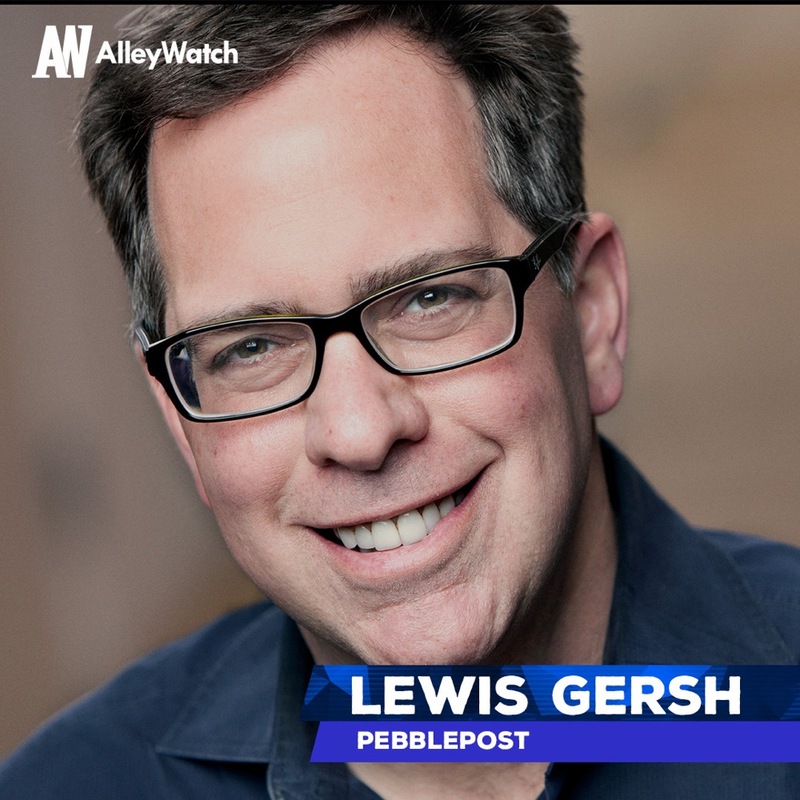 Tell us about the product or service that PebblePost offers. PebblePost invented Programmatic Direct Mail® to convert shoppers into buyers with meaningful mail. We use real-time online interest and intent data to send meaningful mail that influences at-home purchase decisions and drives conversions across all purchase channels. What inspired you to start PebblePost? I have a deep background in digital and programmatic advertising. I was, like many, fascinated by how quickly programmatic swept through display advertising, email, and then into video ads. Everyone thought next up would be in-home, with IPTV, on to radio, outdoor, etc. But, everyone missed direct mail. It’s the largest ad spend after TV at $45B. It has the highest response rate of any media, and it’s built on a fragmented ecosystem of thousands of point solutions that don’t always talk to each other. I was driving a tractor on my farm in upstate New York when the light bulb went on. I stopped in my tracks, literally, and rushed into the house and started jotting down the concept on the back of an envelope of all things. We may be the only marketing platform that successfully marries the brains of digital with the brawn of a traditional medium, direct mail. By doing that, many brands have told us that we’ve created the first new marketing channel since search and social. We’re the first to bring digital advertising capabilities such as targeting, data science, A/B testing, algorithmic optimization, attribution and quantitative analysis to physical mail. It’s really unique. How do you manage privacy concerns associated with tracking people from online to offline? Because we’re a marketing platform used by brands, the brands and their customers are always in control of how their information is used. To protect those decisions, we uphold the highest industry standards around consumer privacy and maintain rigorous privacy and information security practices. 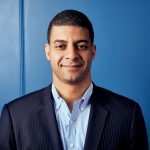 What market does PebblePost target and how big is it? All of our budget currently comes from the $89B+ digital advertising budget, as digital marketers get our value proposition right away. We’ll soon be taking large chunks of the ~$45B billion direct mail market as well, as we scale our product offering. We offer brands a complete, integrated programmatic digital-to-direct mail solution on a cost-per-piece of Programmatic Direct Mail®. No minimum, no term and no setup fees. You may call me a masochist, but it was a blast for a number of reasons. First, it’s nice to compile all the data in preparation for a fundraise and see years of hard work distilled into real metrics that support a powerful story. Second, it’s a process with a clearly defined and achievable goal, like a road race, and a role for every team member to play in reaching that goal. So, it was a great team-building exercise. Lastly, it’s valuable to meet and learn from so many smart people with differing perspectives over intense and creative conversations. Things we learned will help us build an even stronger business. On the hard side, it was three months of straight work through all weekends, so I was glad to take a week off this month and enjoy the achievement. There is still no easy way to determine which VCs may be appropriate for any specific opportunity. Firms market some of their specialties and stages, but even in doing so they cast a wide net because they want to see a lot of deals. You have to meet, most often, face-to-face to feel out the fit, so it’s incredibly time-consuming. The other challenge I think is I had three months fewer customer interactions. I missed meetings, serving and working with customers during the raise. The number of brands using our platform and renewals proved performance and scale of the incredible demand for our solution. The lead investor we eventually chose, AVP, was a firm we met within our B round, and they said they’d be interested in a later stage investment if we hit certain metrics. We hit those metrics and they led the C round. We are introducing several game-changing enhancements to the Programmatic Direct Mail® platform to convert the highest propensity shoppers into buyers for brands. We’re expanding our machine learning and data science capabilities as well adding to the teams of top-talent engineers and data scientists dedicated to helping brands achieve their marketing performance goals. We’re already seeing groundbreaking lift metrics proving incremental ROAS with online and in-store purchases. We’ve got some fun stuff coming out, so stay tuned. Focus on the business, not the capital and the capital will follow. Fresh capital is a bit of a false peak for a company. Sure, it means you can build a lot more and extend your runway, but fundamentally nothing changed about your business just because your balance sheet changed. We still wake up every morning thinking about how we make our customers happier and serve their ever-increasing Programmatic Direct Mail® budgets.